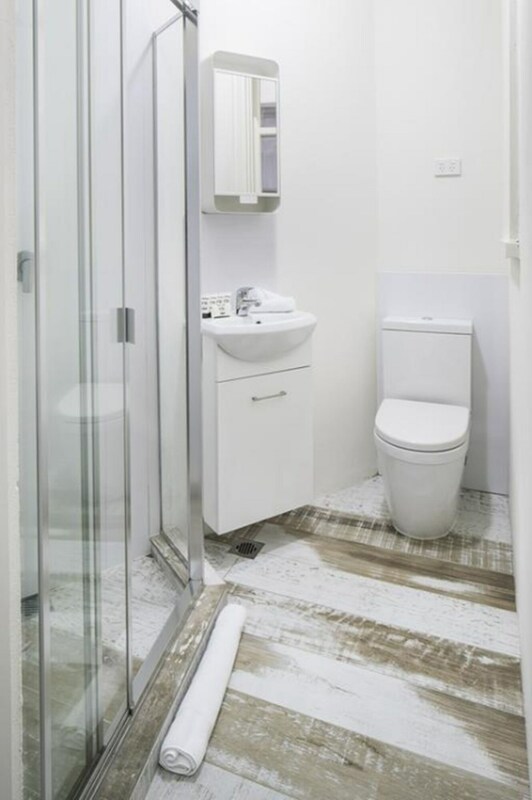 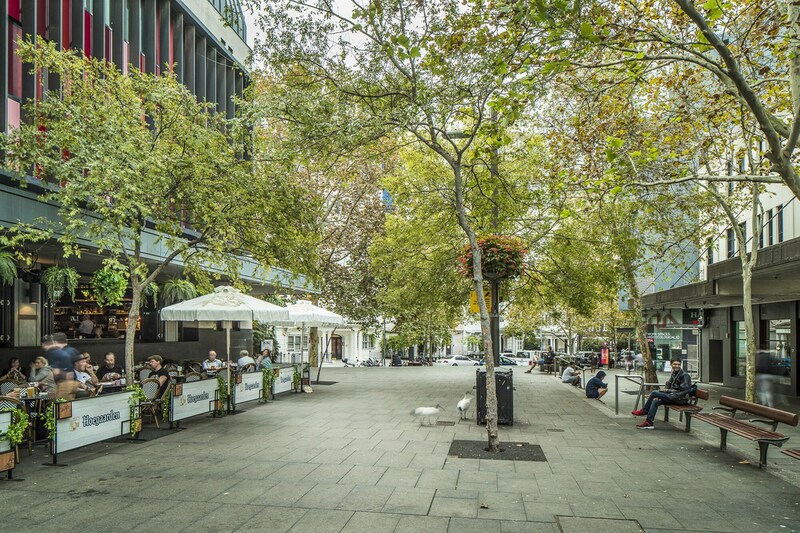 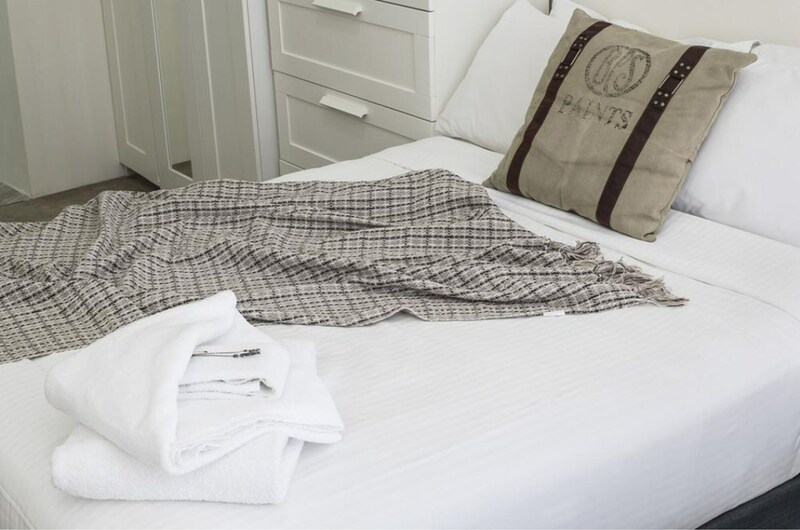 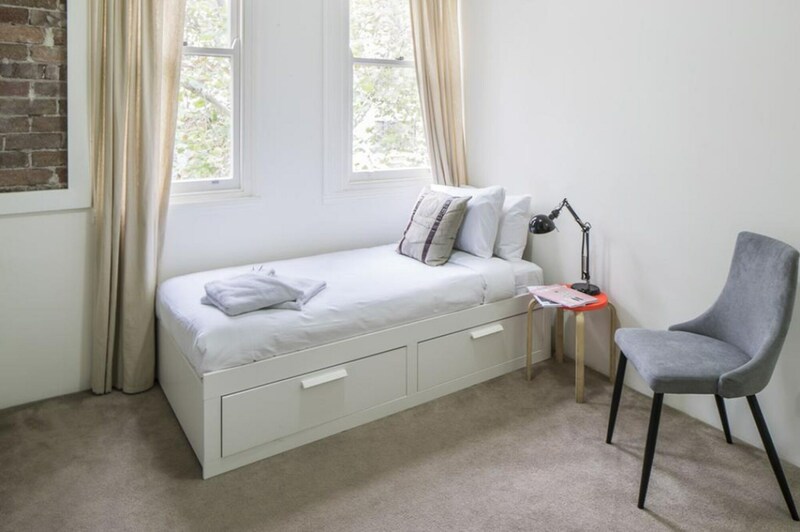 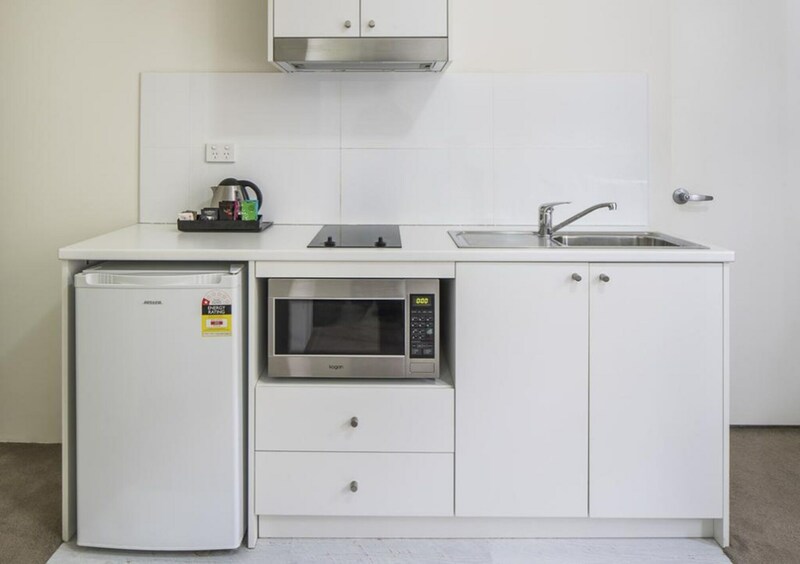 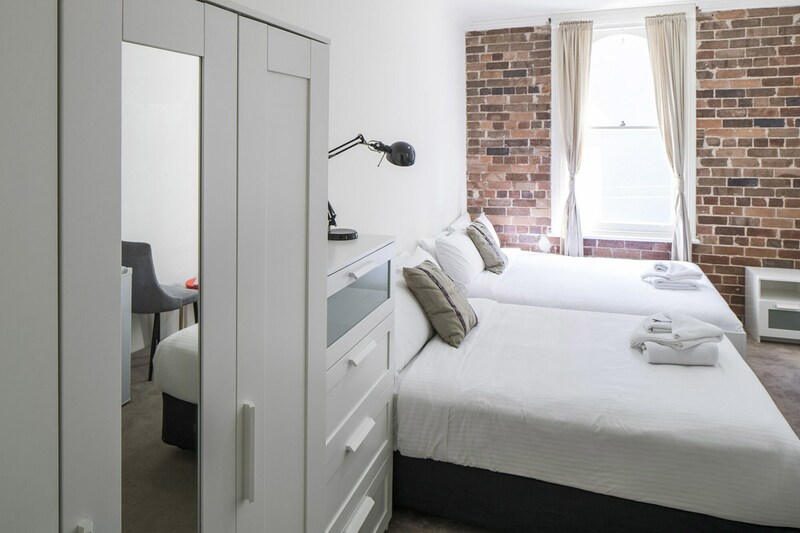 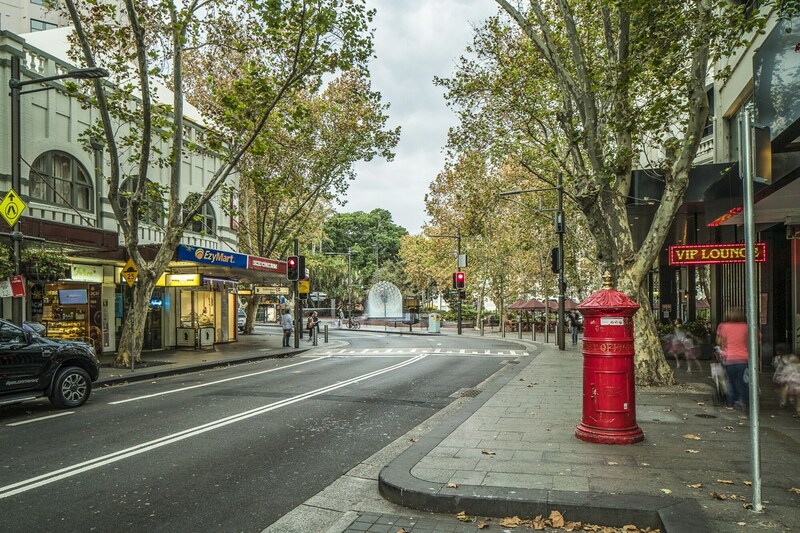 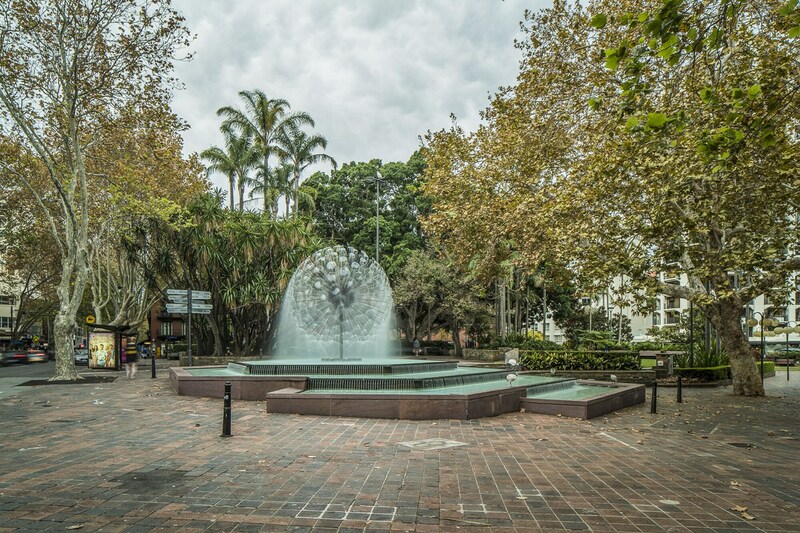 When you stay at Astoria Space Pop Up in East Sydney, you'll be in the business district, within a 15-minute walk of St Vincent’s Hospital and Crown Street. 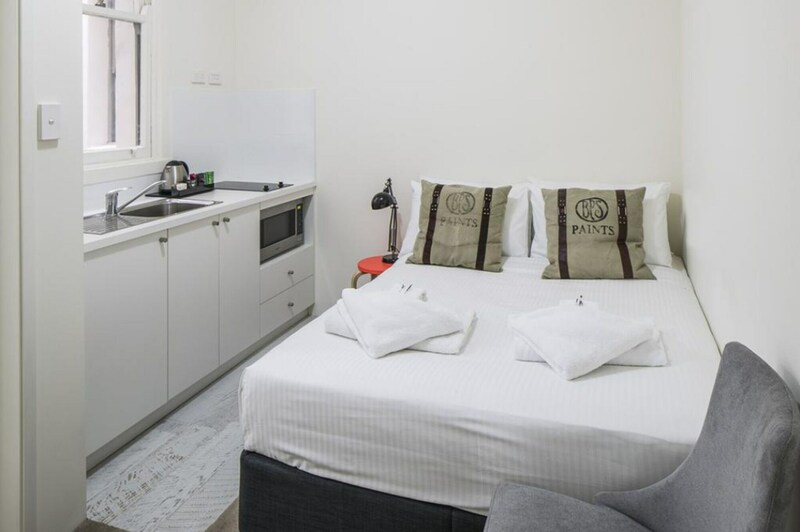 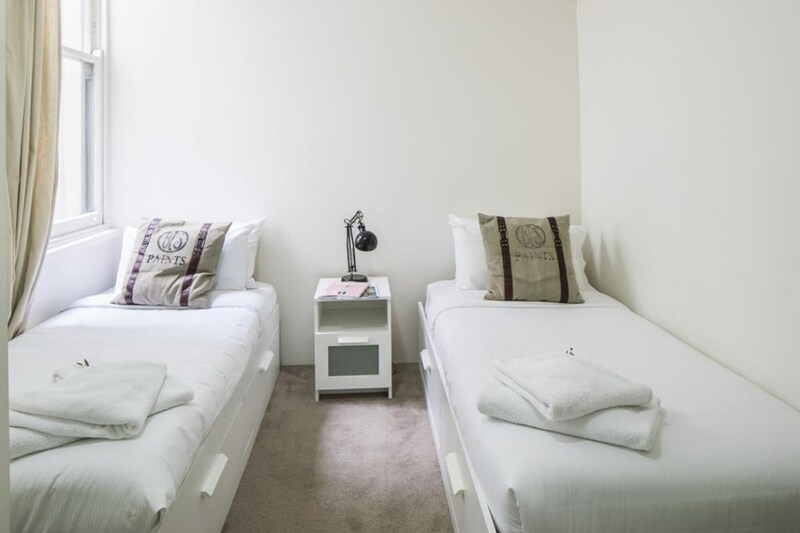 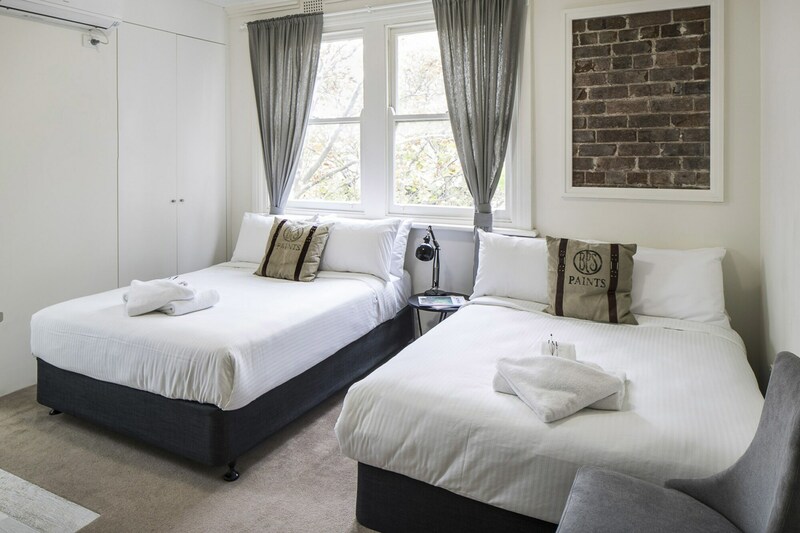 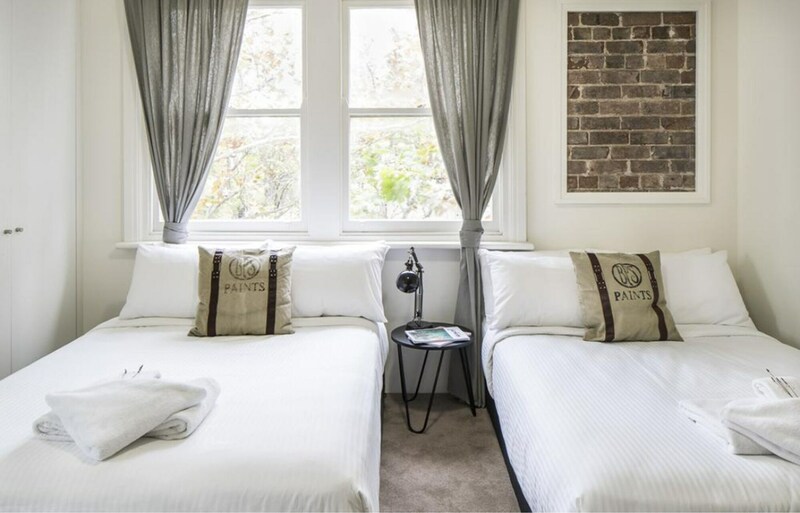 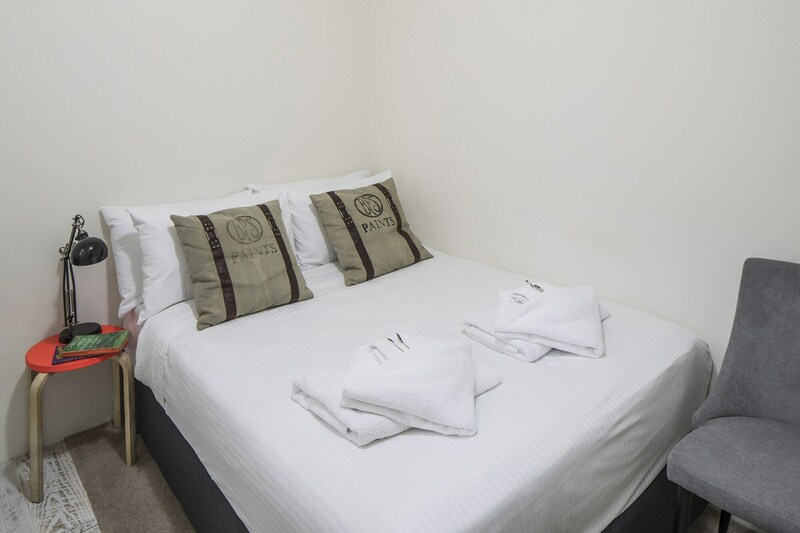 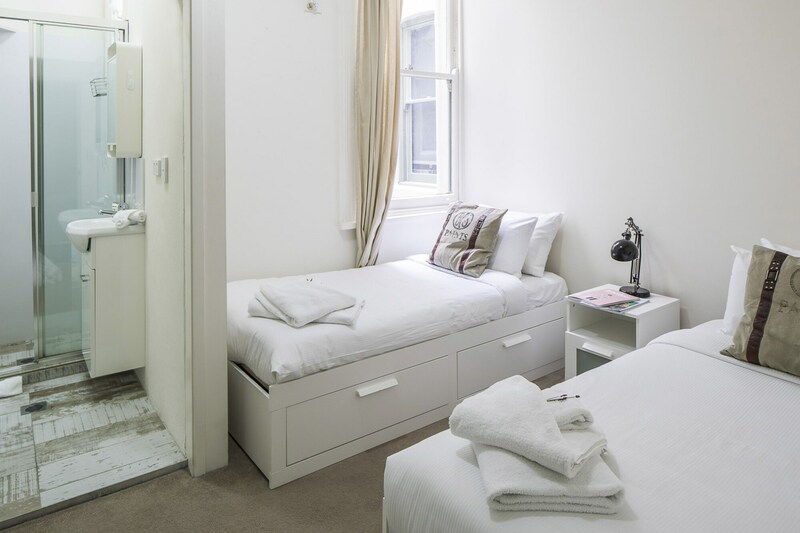 This hotel is 0.9 mi (1.4 km) from Hyde Park and 1.2 mi (1.9 km) from Sydney Town Hall. 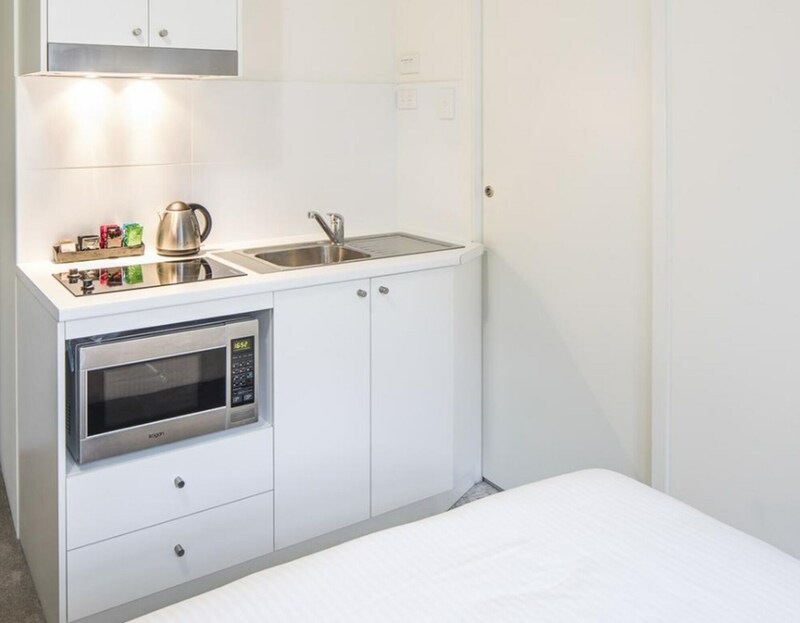 Make yourself at home in one of the 51 guestrooms, featuring kitchenettes with refrigerators and stovetops. 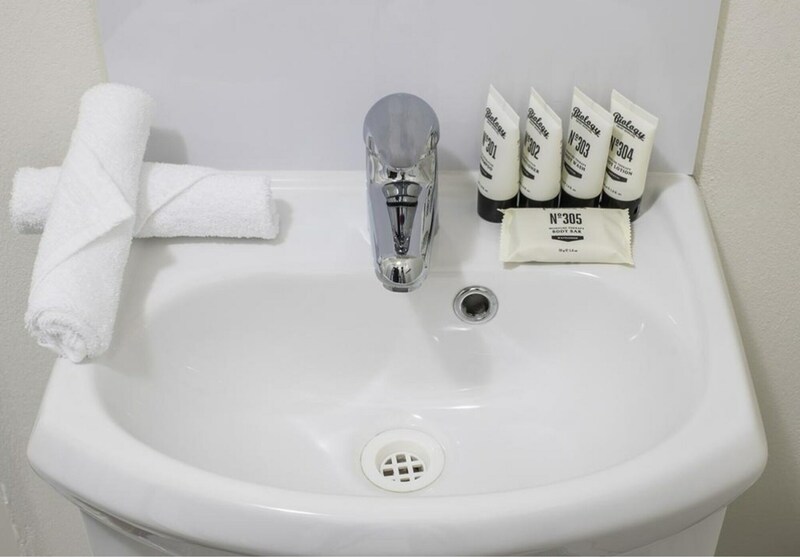 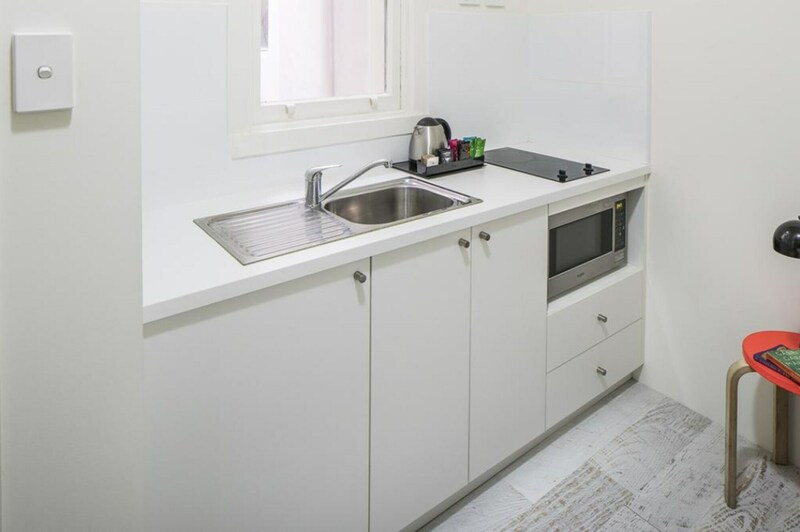 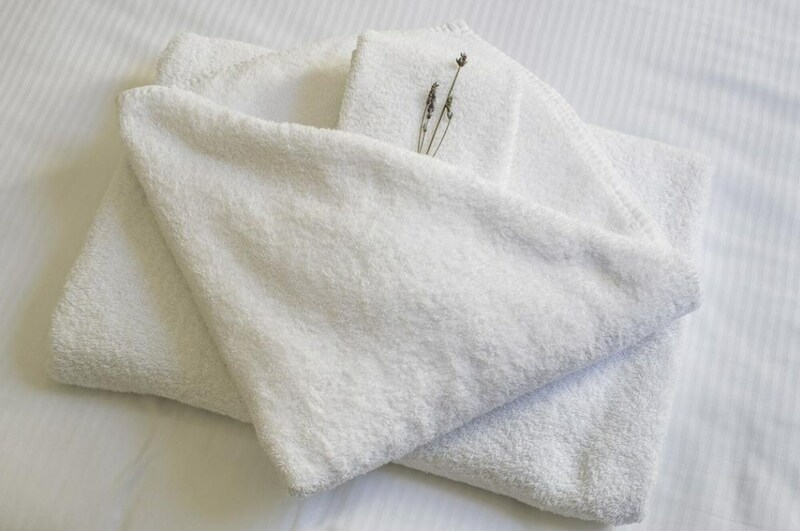 Conveniences include microwaves and electric kettles, and housekeeping is provided once per stay.